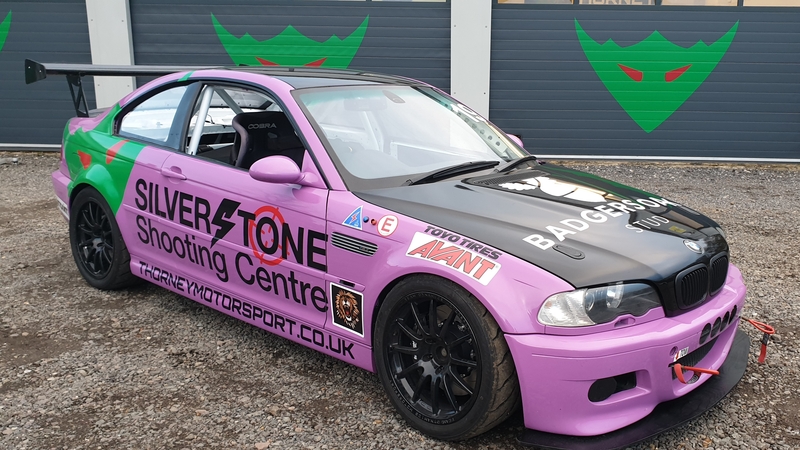 Well 2019 is with us and there has been a lot of changes to the BMW E36 M3 driven by Callum Noble. 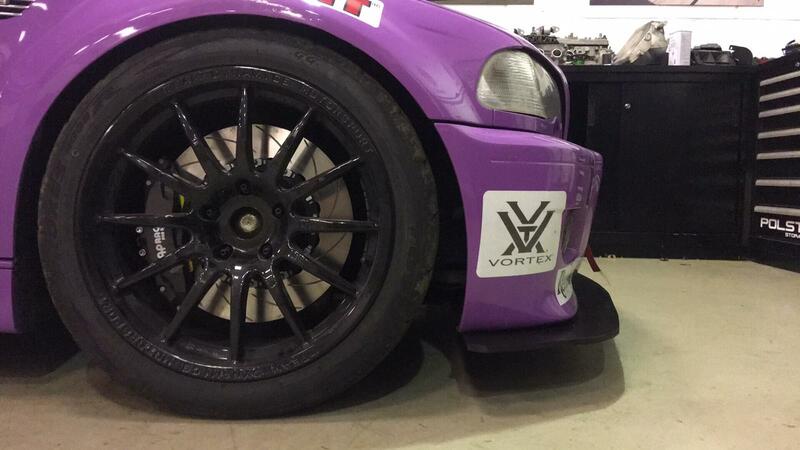 Last year was a test year really to see how Callum adapted to the higher weight, power and grip of the E46 M3 chassis which bearing in mind he came from the 1125kg BMW E30 Production BMW series with a mere 145bhp was always going to be a leap. However Callum performed brilliantly and the season went pretty well with some good finishes but the car was a basic spec, relatively high weight (1320kg), standard power, only stage 1 brake upgrade, standard power and was really there to allow the transission from PBMW. Bigger plans were afoot for the 2019 season. After a shakedown session at Silverstone we will have the first race in the Track Day Championship which starts at Donington Park on April 7th. We will of course keep everyone updated as to progress. Here's to a successful season!